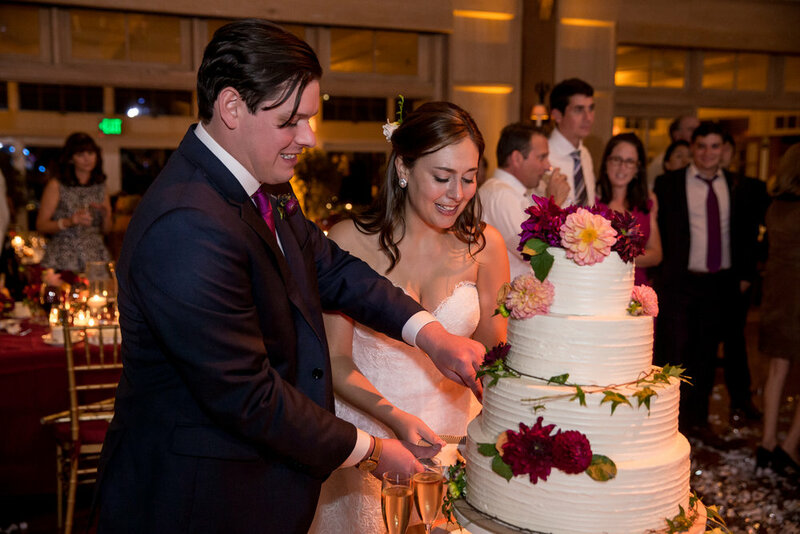 Anna and Conlin came together with family and friends to celebrate their love for each other, on this special day. 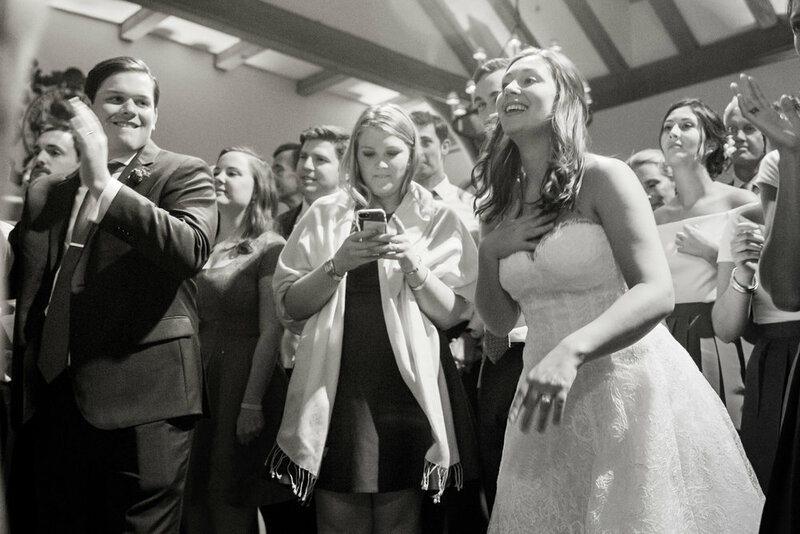 We were honored to catch the beautiful moments this bride and groom shared together! 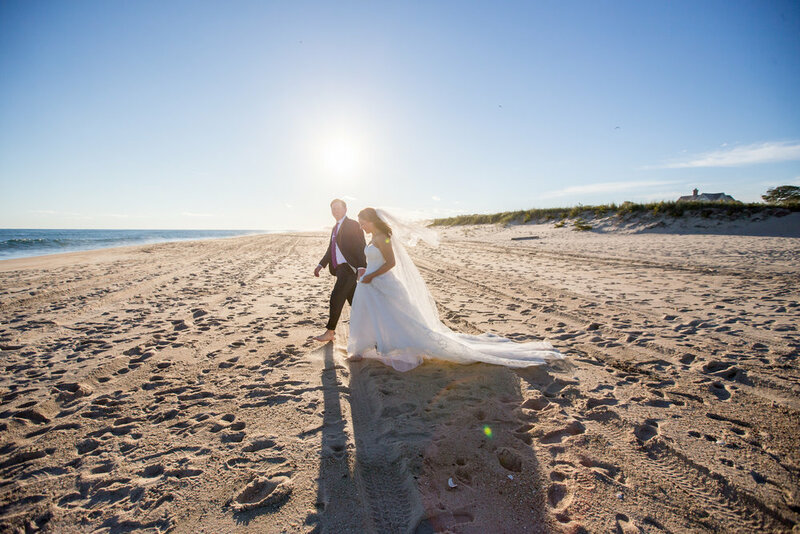 Anna and Conlin took a romantic stroll on the beach, where they couldn't keep their hands, or eyes off of each other! We can't blame them, Anna looked absolutely breathtaking in her Oscar de la Renta gown, with the help of Subway Salon. 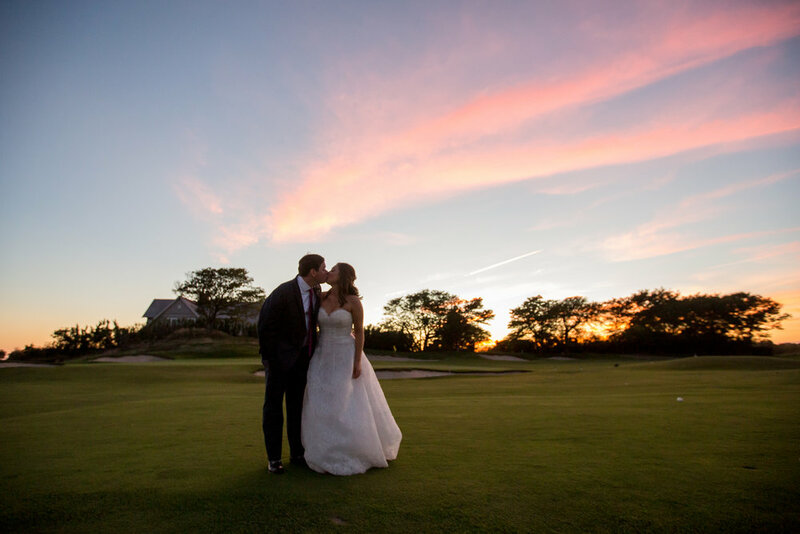 After the couple spent time on the beach, they met with their guests at the Maidstone Club, looking forward to the rest of their big night. The bride's beautiful bouquet was designed by Anastasia Casale at Sag Harbor Florist. Luxe - from Hank Lane kept the lovely couple, and their lovely guests on their feet all night, while Keith Brady caught all the fun on camera.